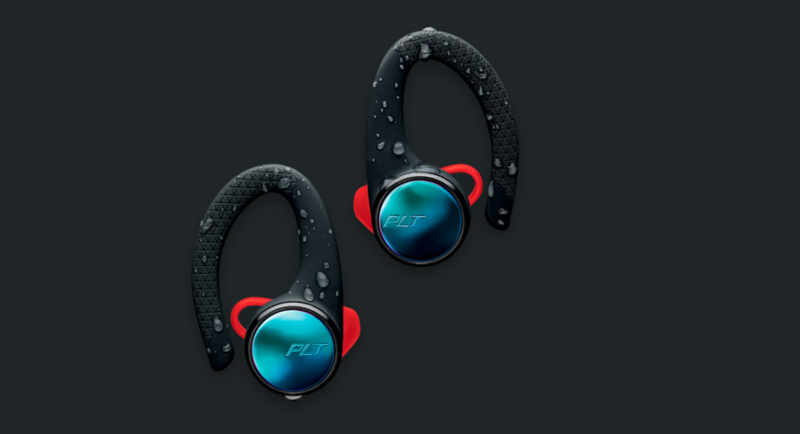 The BackBeat FIT 2100 and 3100 are both wireless sports earbuds that offer advanced customization and enhance safety. Both the headphones are sweat-proof and waterproof, since they are aimed at fitness enthusiasts who are likely to wear them during their workouts. Speaking of BackBeat FIT 350 wireless sports earbuds, the company says that they have been designed to ensure users’ stability and comfort and are discreet and ultralight. Plantronics BackBeat GO 810 wireless over the ear headphones promise up to 22 hours of listening time for users. The newly launched headphones and earbuds from Plantronics will be available through Rashi Peripherals. While the Plantronics BackBeat FIT 2100 will be available in Black, Grey, Blue and Lava Black colour options and are priced at Rs 8,100, the BackBeat FIT 3100 can be bought in Black and Grey colour variants at Rs 11,990. The BackBeat FIT 350 wireless sports earbuds bear a price tag of Rs 6,490 and are available in Black/Grey, Grey/Bone and Grey/Blue colour variants. And lastly, the new headphones in the range, BackBeat GO 810, costs Rs 11,990 and is available in Graphite Black, Navy Blue and Bone White colours.